3 in 1 Printables; Coloring Pages, a Matching Game and a Little Book in one printable! 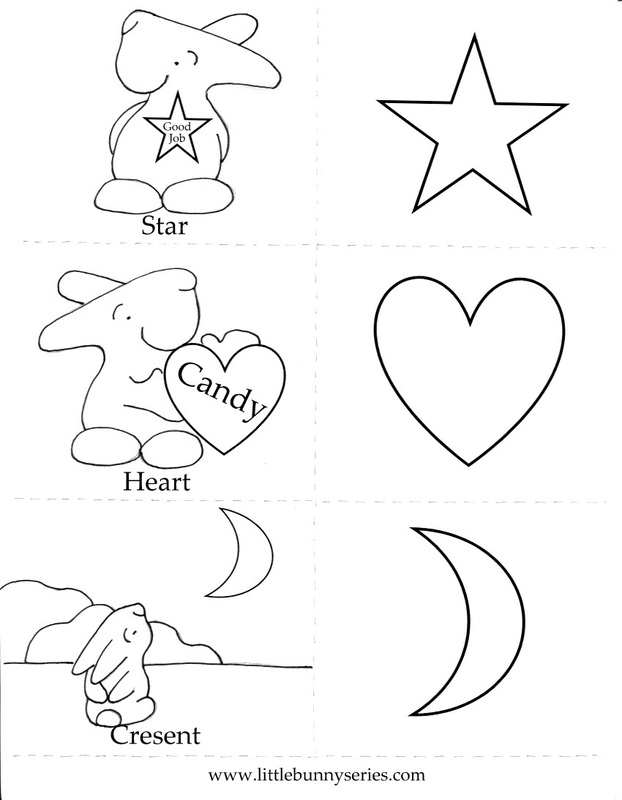 All 3 in 1 printables are coloring pages. 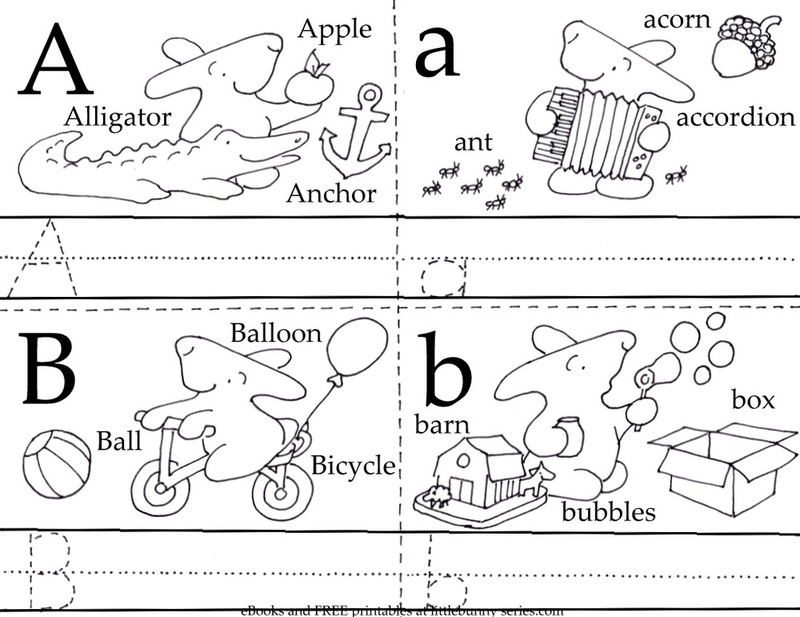 After coloring the pages cut the sheets on the dotted lines to make a matching game. For a busy teacher, the pages can be stacked and cut all at once. To create a little book assemble the pages as you like and bind your book with staples, ribbon, tape, glue, whatever you have on hand. Decorate your book with anything you can find, pencils, markers, crayons, fabric, stickers or sparkles, whatever you have. 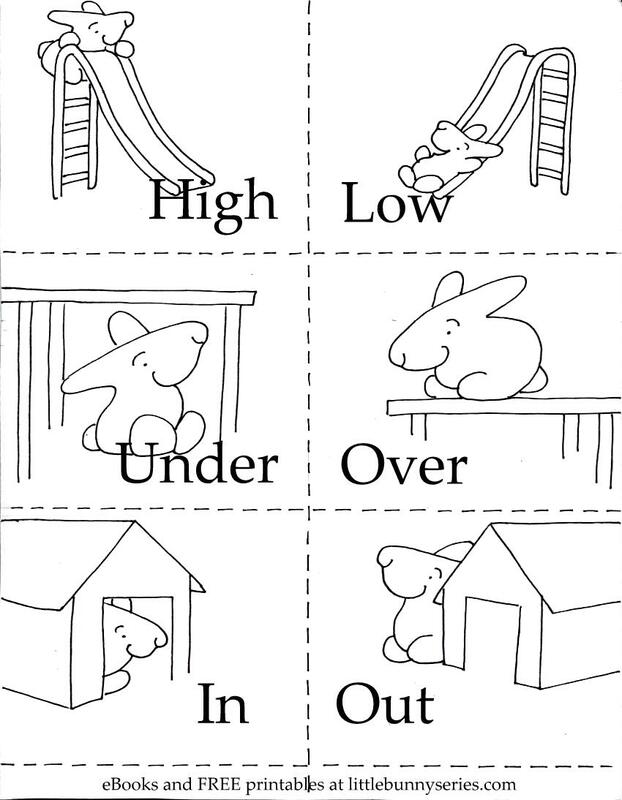 Click on the above image for a PDF of the Positional Opposites 3 in 1 Printable. 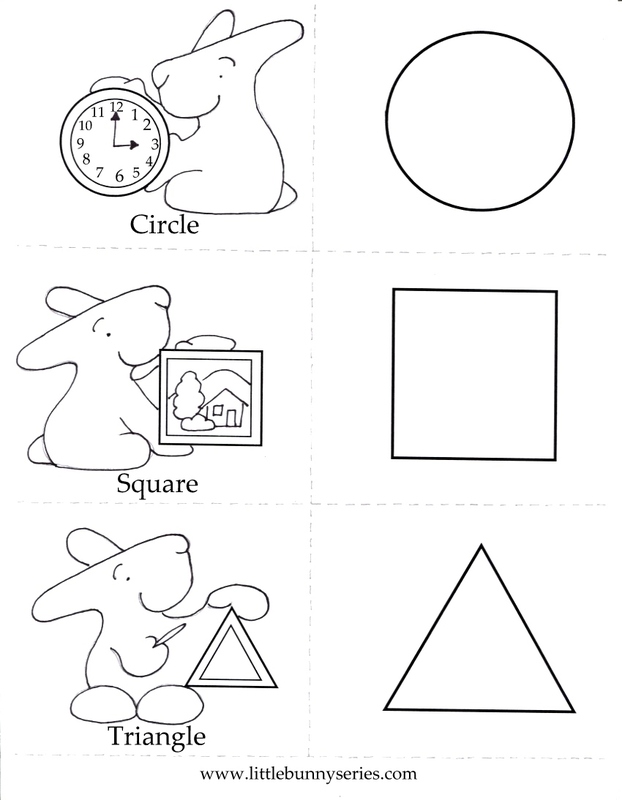 Click on the above image for a PDF of the Shapes 3 in 1 Printable. Click on the above image for a PDF of the Alphabet, 3 in 1 Printable. Click on the above image for a PDF of the Opposites, 3 in 1 Printable. 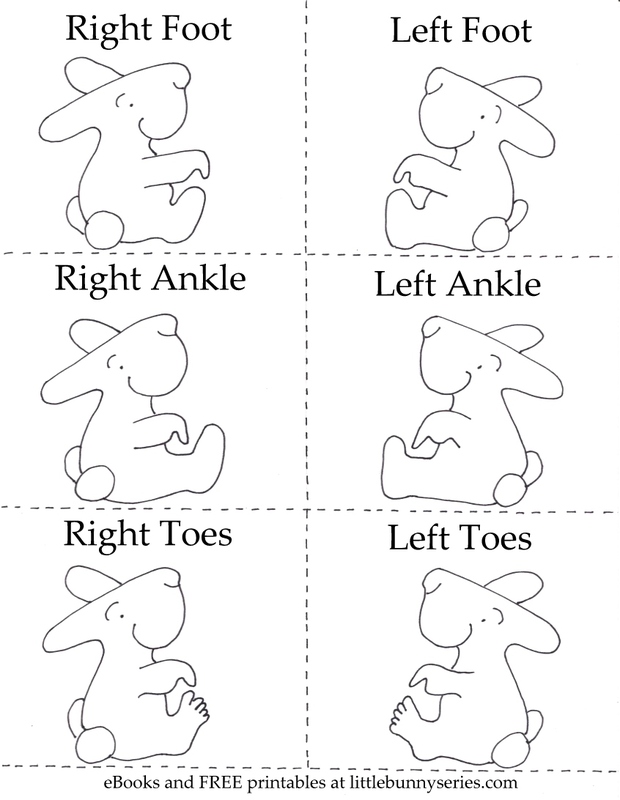 Click on the above image for a PDF of the Left, Right Body Parts, 3 in 1 Printable. 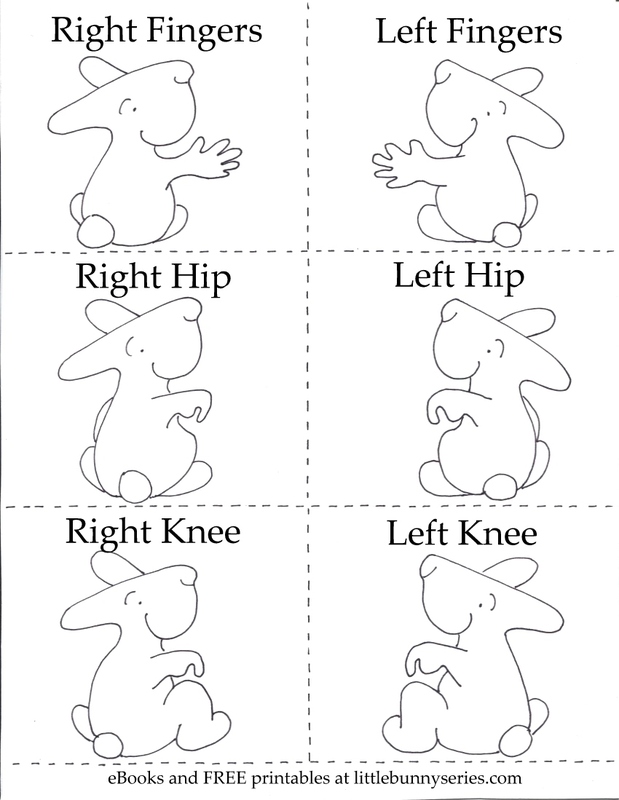 Click on the above image for a PDF of the Left Right, 3 in 1 Printable. Click on the above image for a PDF of the Health and Safety 3 in 1 Printable. Click on the above image for a PDF of the Clean Up, 3 in 1 Printable. 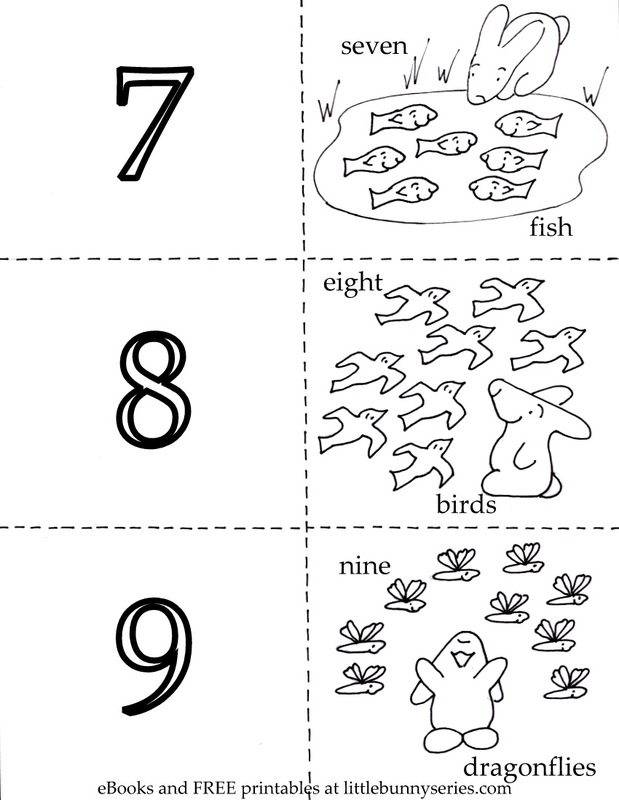 Click on the above image for a PDF of the Counting, 3 in 1 Printable. 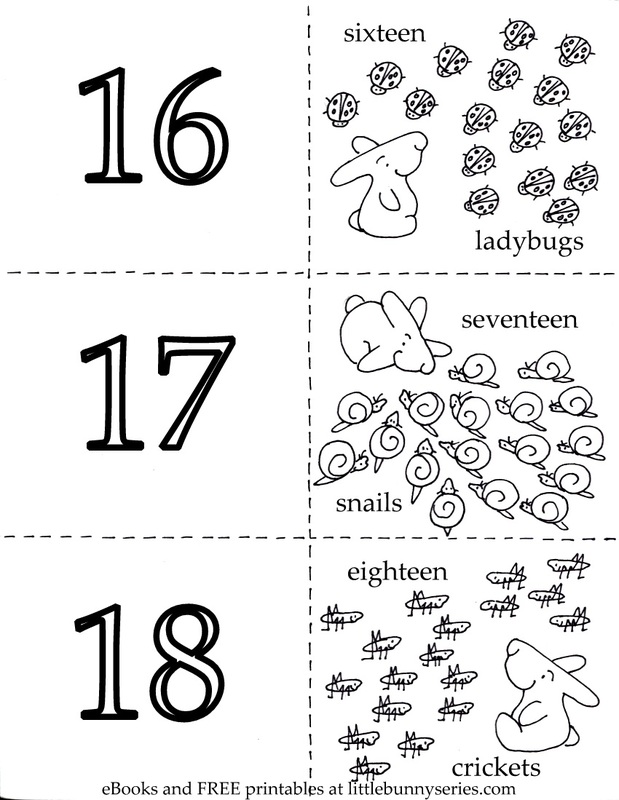 I made the 3 in 1 Printables for my daughter when she was a preschool teacher. She needed themed activities each day and needed to keep the printing budget low. The 3 in 1 Printables were designed to solve this daily challenge. 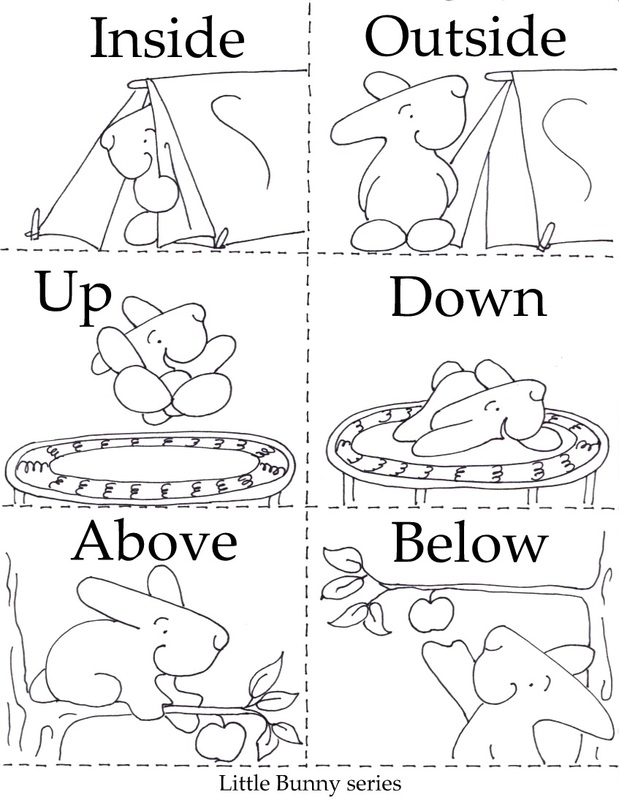 The 3 in 1 Printables are coloring sheets for a quiet activity as the students arrive. 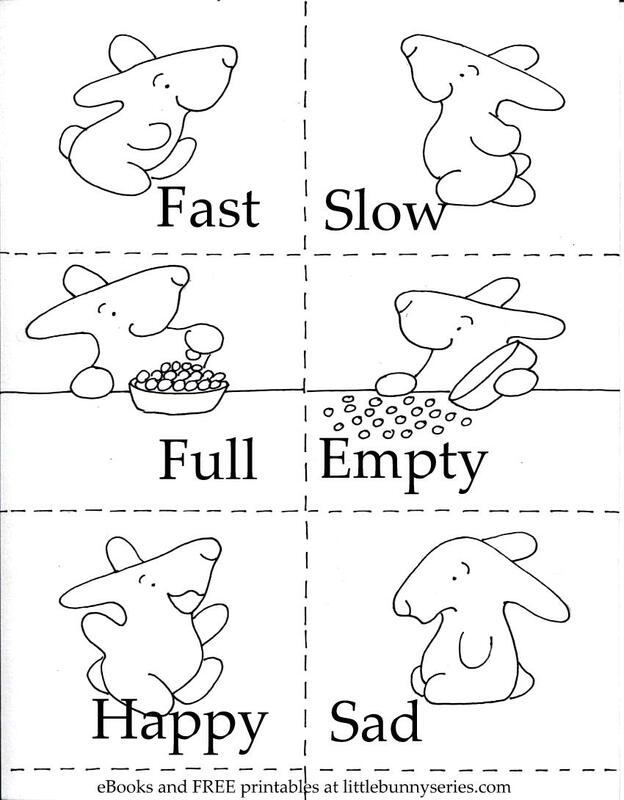 Save the colored sheets to use them again as a matching game activity, either for all the students as a group or as a station in centers. 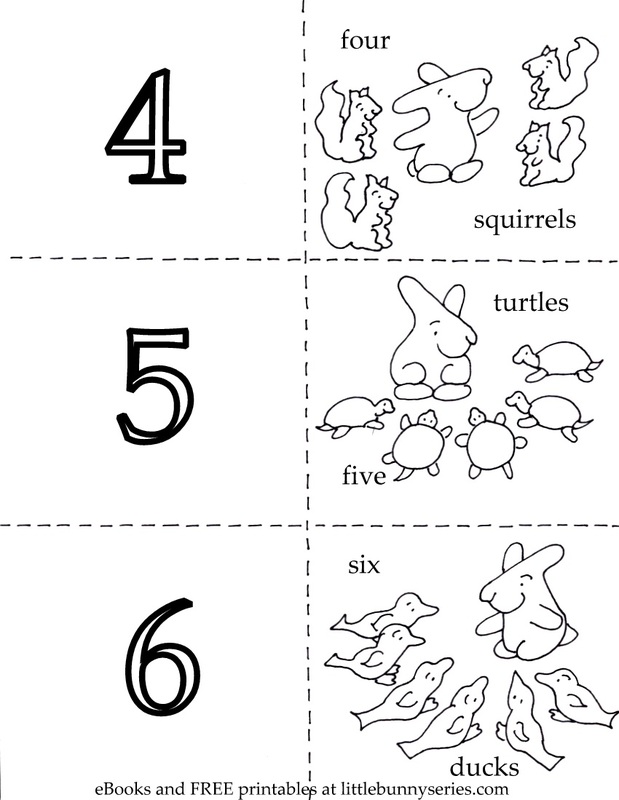 The students can practice cutting and cut the sheets on the dotted lines or a teacher can stack them and cut them quickly and the students can play the matching game. Each day my daughter's students made a simple craft they could take home. 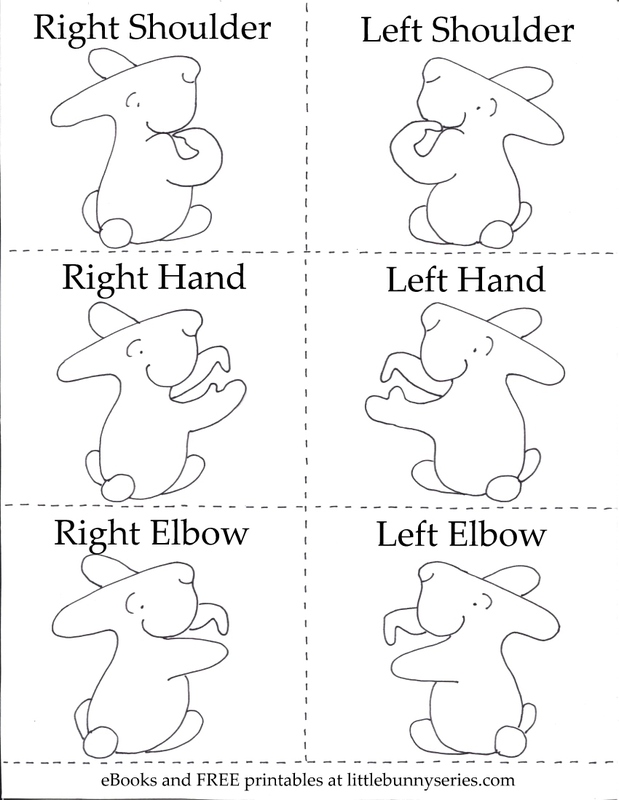 The 3 in 1 Printables that have been used as coloring sheets and as a game can be quickly stapled together to make a little book the child can decorate and take home. 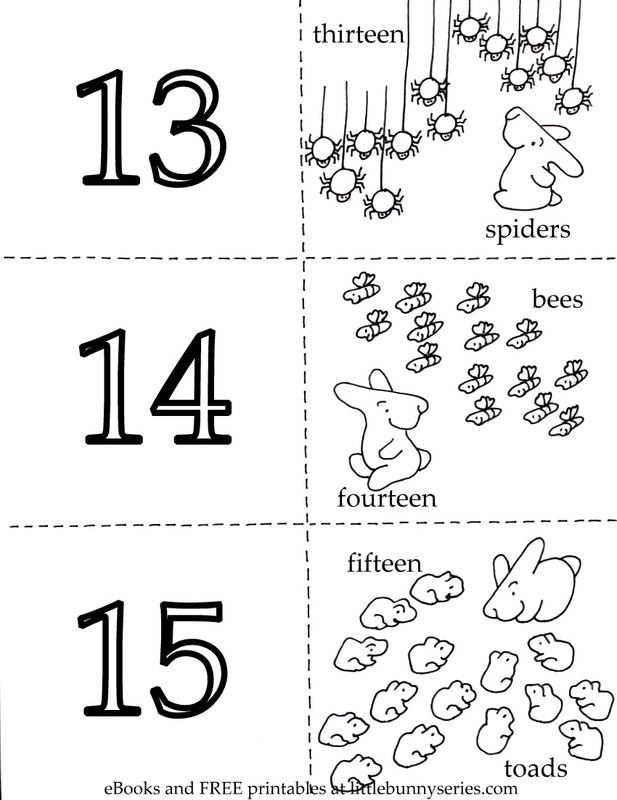 The large 3 in 1 Printables can be broken up into smaller sets to be less cumbersome and to extend the theme over a number of days. I am a long way from making a 3 in 1 Printable for every day but I am working on it. Check back and see what we've come up with next.